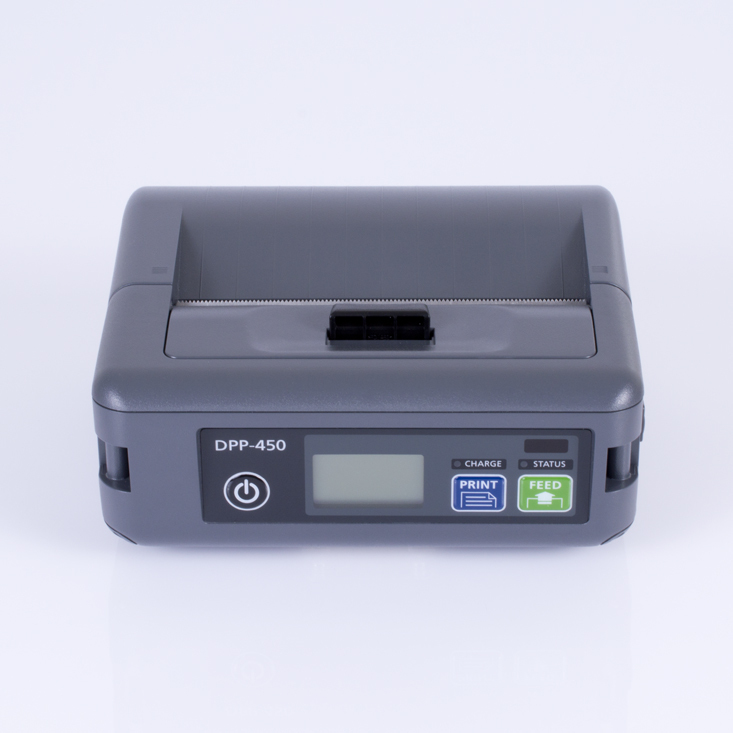 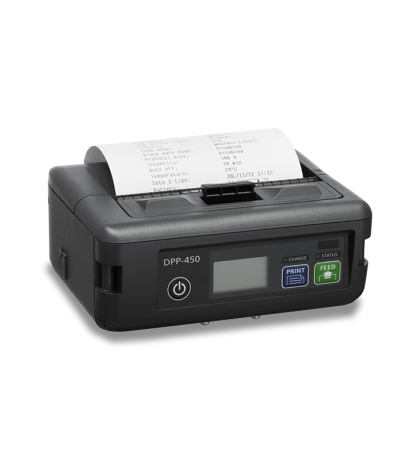 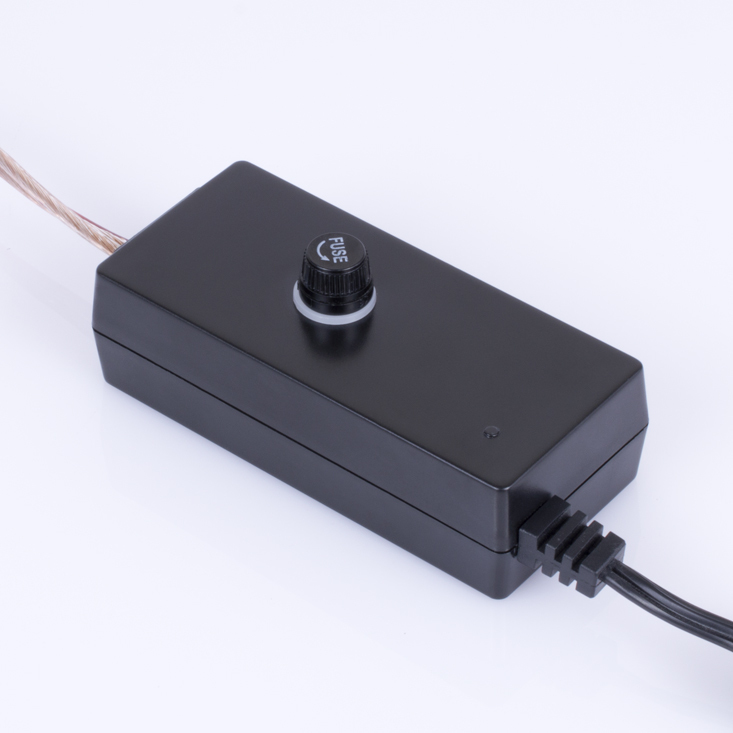 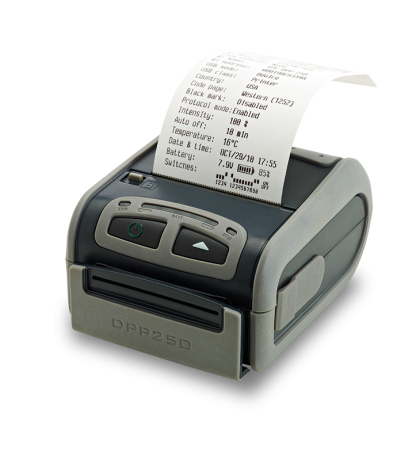 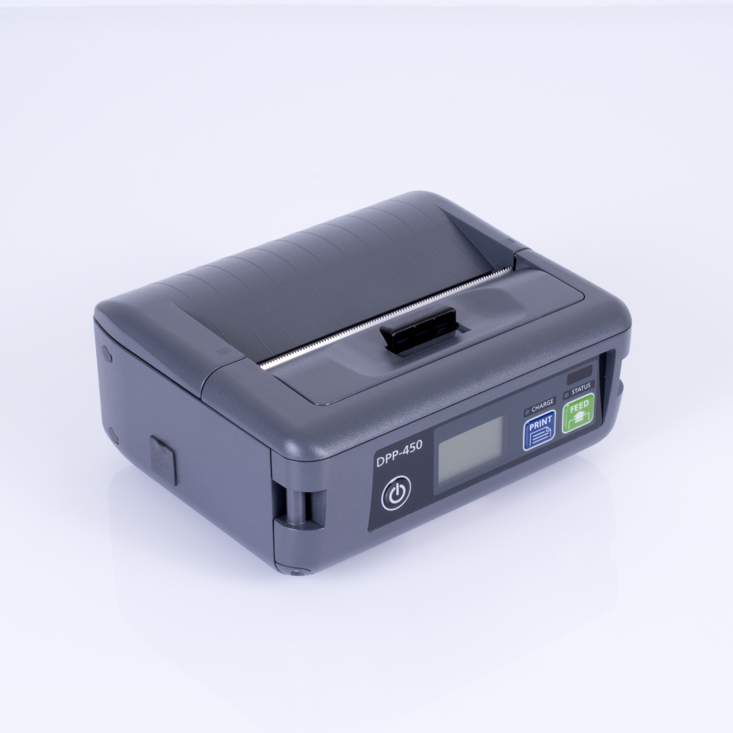 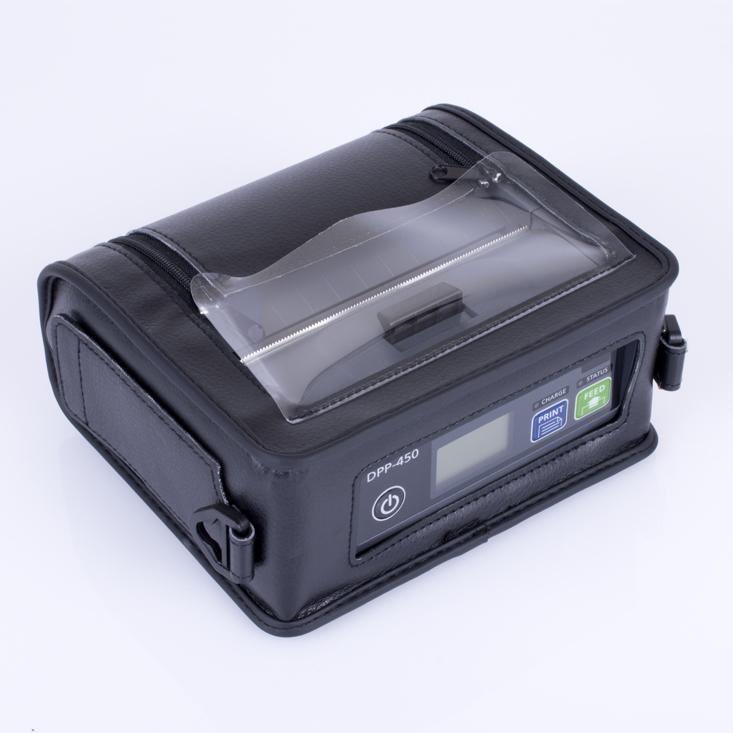 DATECS DPP-450 is a mobile ESC/POS and LABEL thermal printer. 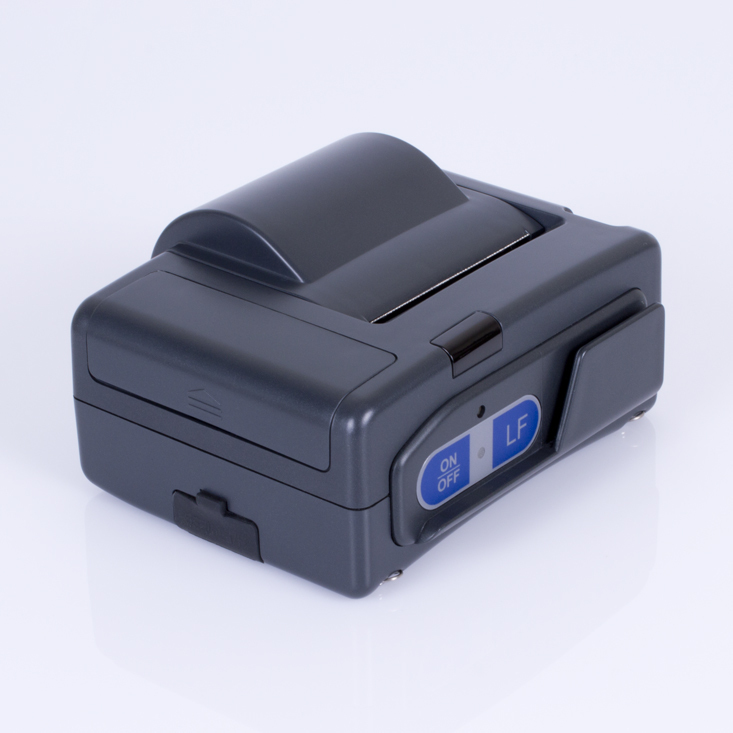 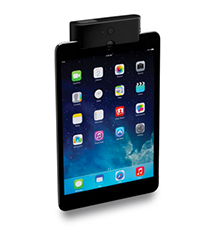 It can be used in dynamic working conditions and its abundant built-in features allow it to be widely used for different applications. 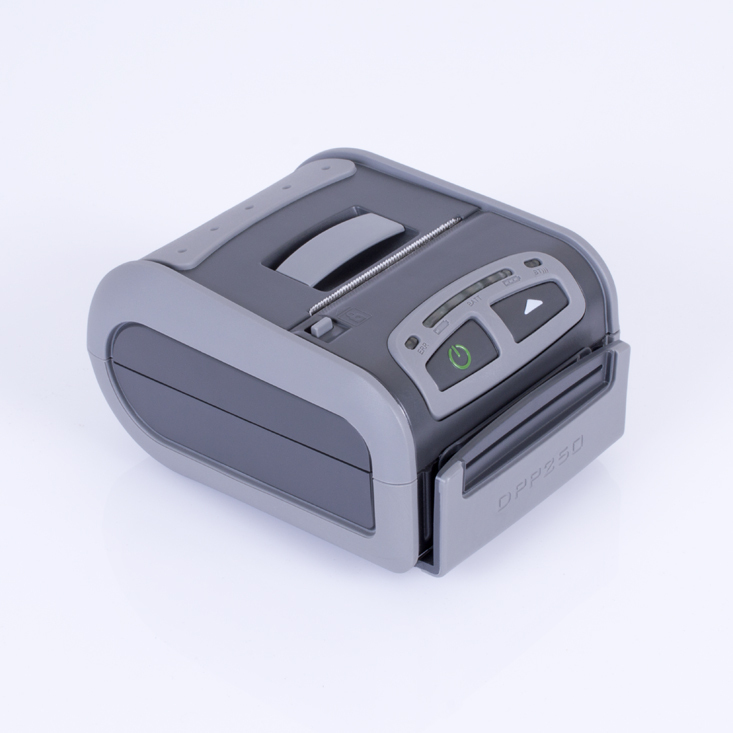 The printer can quickly and easily print text and/or graphics, depending on customer’s needs – barcodes, logo, etc.